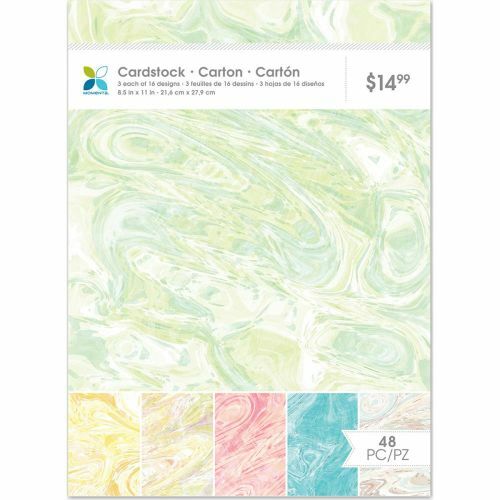 This paper pad contains 48 sheets, 3 each of 16 fabulous abstract marble designs, perfect for creating unusual and interesting backgrounds for card making and paper craft projects. 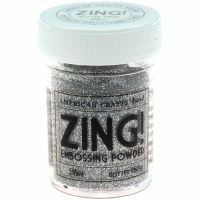 The colours range through pinks, yellows, blue, turquoise, brown, grey and multicoloured making it suitable for all occasions. Size 21.6 x 27.9cm or 8.5 x 11 inches.